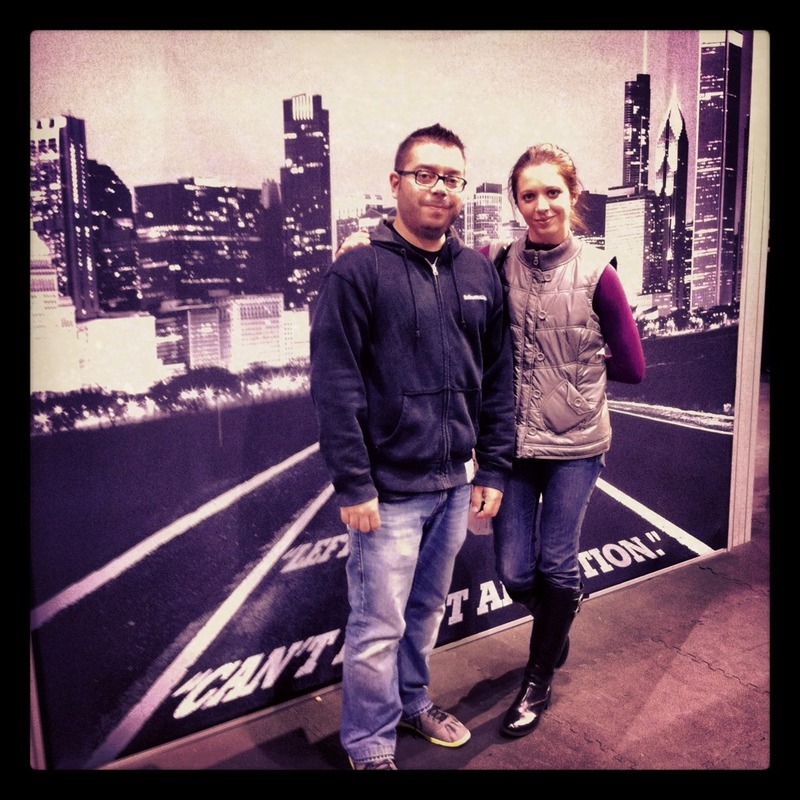 Xaarlin: Chicago Marathon Part 1 of ? 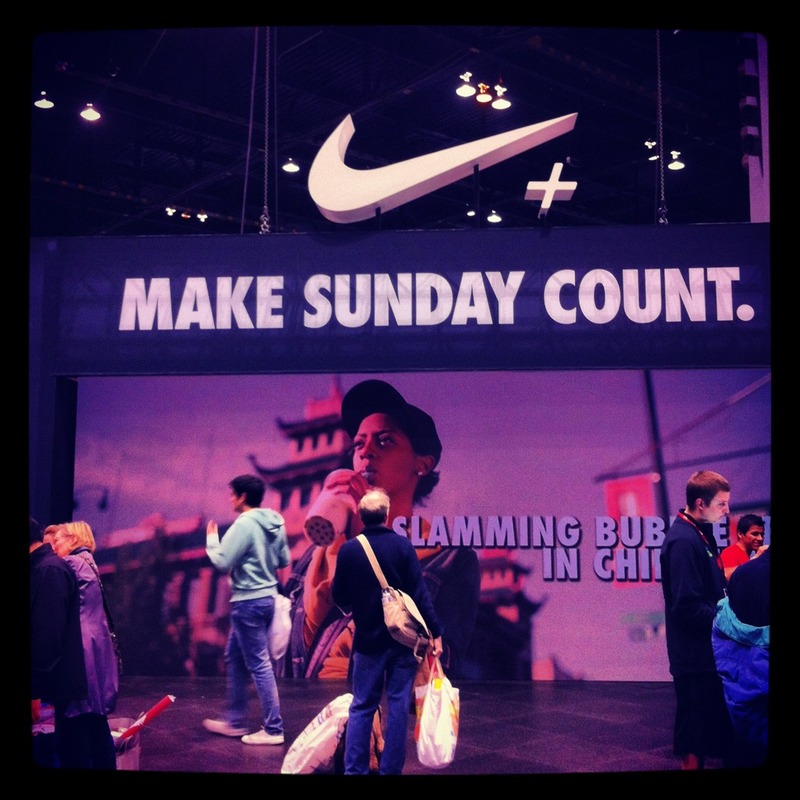 There will be a minimum of 2 posts about the Chicago Marathon from me. (part 1 will be expo and pre race, part 2 will be about the race) Perhaps, if I'm lucky, my L will also do a guest post about his first marathon experience this week. 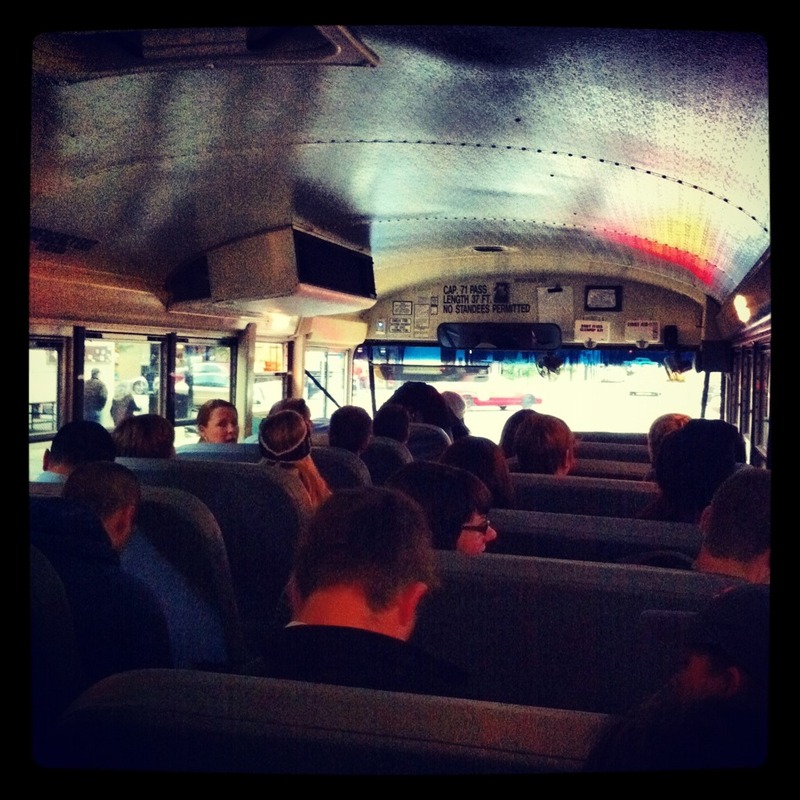 Took the free shuttle over to the expo on Friday after work. 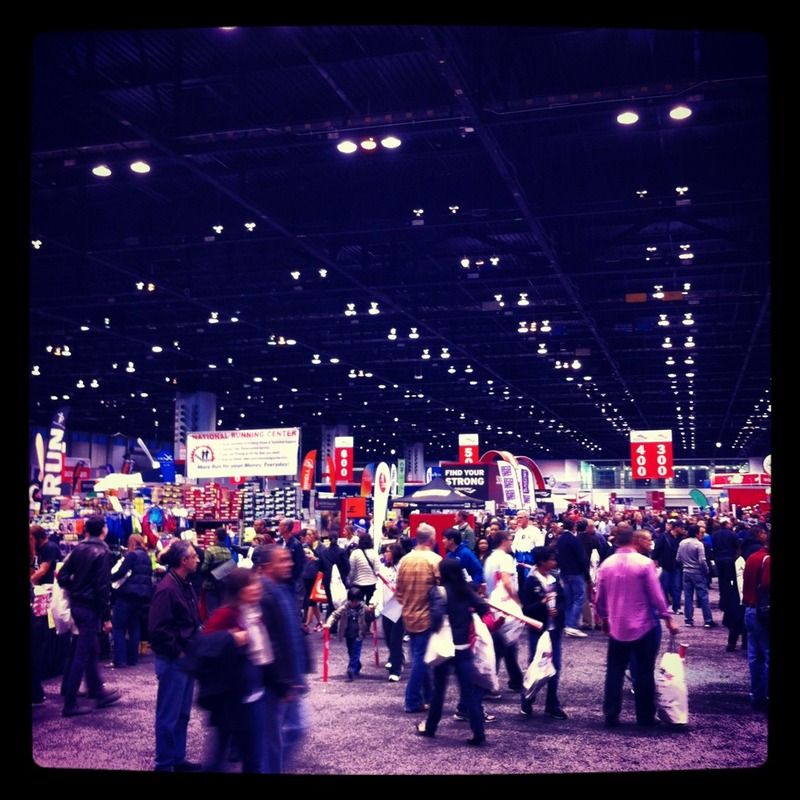 The expo wasn't too packed and had a lot of vendors and excitement going on. We took a photo at the Gatorade booth #winfromwithin and got a free gatorade water bottle. 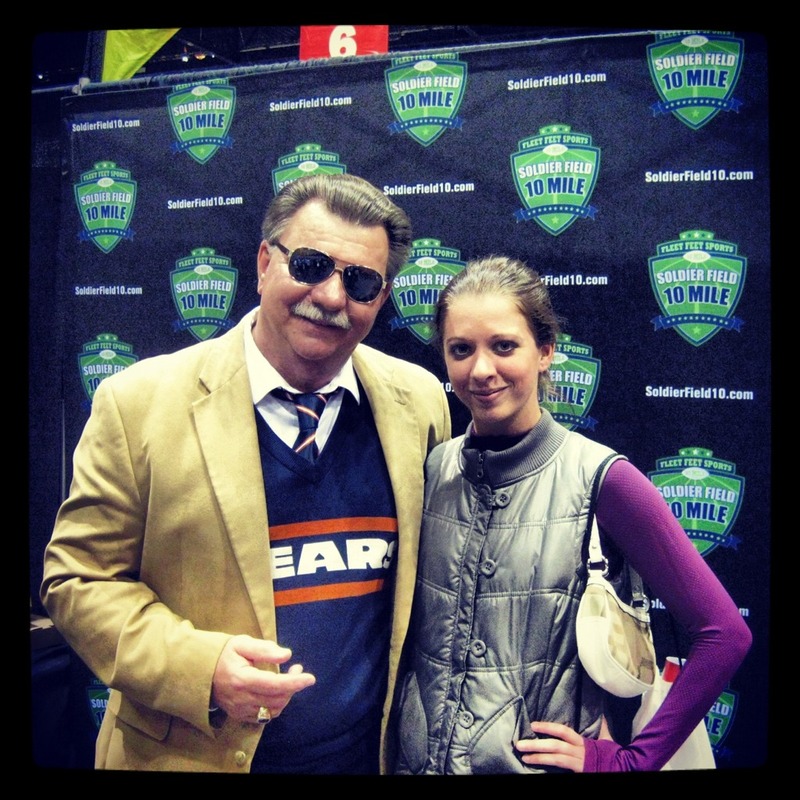 I met Da Coach, Mr Ditka (lookalike) at the expo. After lunch we went back home to start gathering our race day essentials. I was really struggling with what to wear for Sunday since the low would be around 38, and it wouldn't really go too much above 50 for the duration of the race. Decided on: multiple layers. 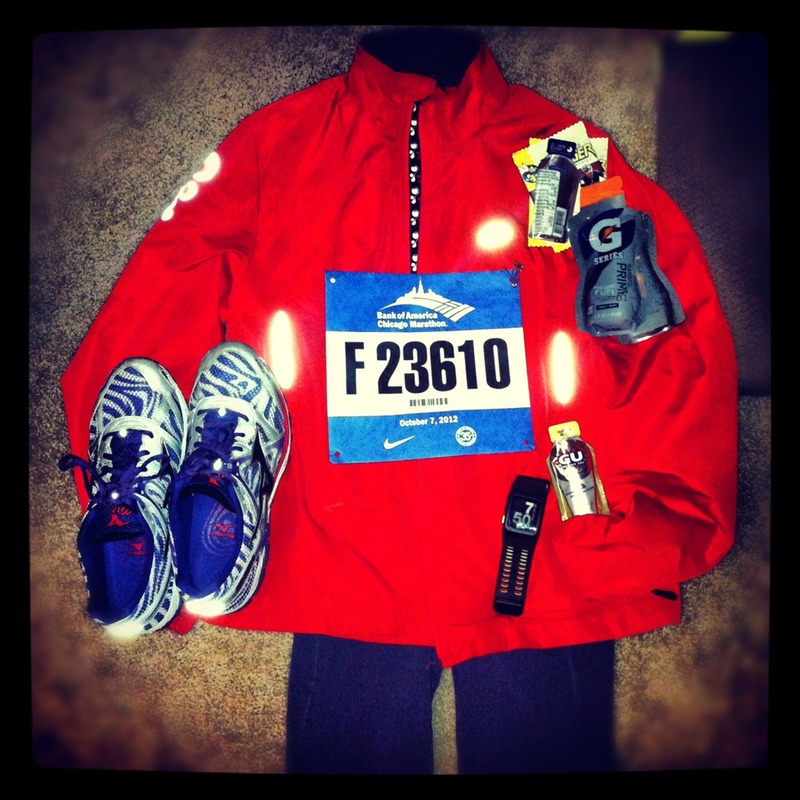 Compression socks, Aspaeris compression shorts, Old Navy Running tights, nike purple long sleeve, brooks light jacket, mizuno wave elixirs, nike headband... Pretty much every part of me was double layered. This might seem like overkill, but I was also factoring in being cold from walking during the race. I should have worn gloves. One benefit of paying a lot of $$$ to live down town is that we live half a mile away from many of the races that take place in Grant Park- such as the Chicago marathon. We can wake up later and walk to the start and not worry about public transportation. We found our corral with ease and waited for our 8am start. It was cold, but so darn exciting. 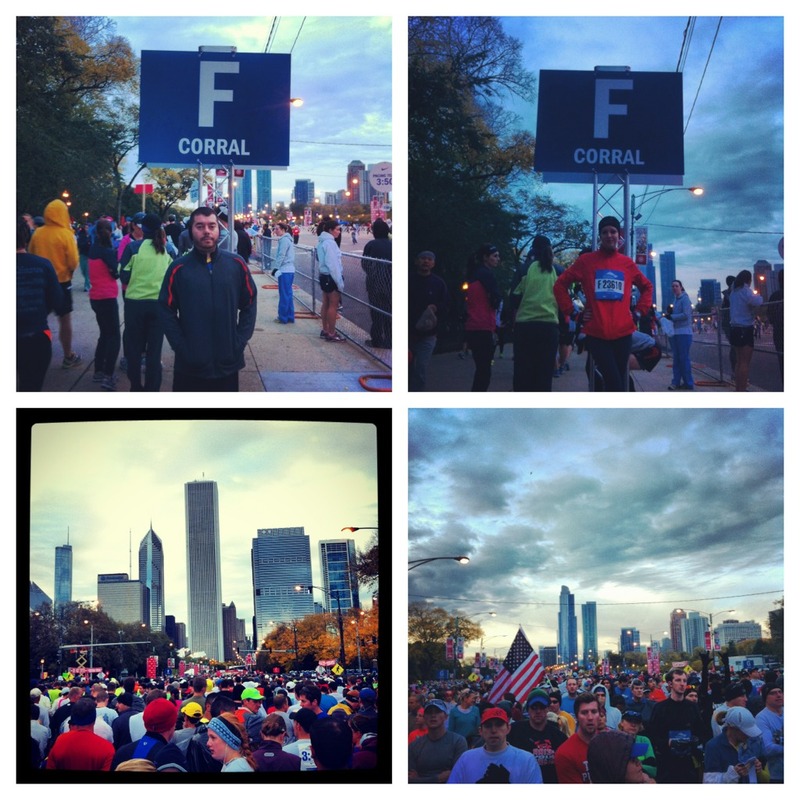 We began walking towards the start line, anticipation grew for what was to transpire through the next 26.2, It was finally time to run the Chicago Marathon with my man! Next post will be about the actual race since this has become quite long. I took over 200 photos during the race which will be made into a slide show to show the Spirit of the Chicago Marathon. The first time I paced someone else during a race, it was like 12 degrees out, and I knew I'd be running slower than usual, so I wore like 5 layers. A couple months later, I paced a friend during a half marathon, and should have dressed warmer. I dressed for what I would have worn if I was running at my pace, and I was cold by the end. So, if you're pacing someone else, it's definitely better to dress for the actual temp, not the "feels 20 degrees warmer" temp. Can't wait to see your slide show! And it was great to see you on Saturday, and I love Emily, she is SO sweet! Awww, thanks so much for the kind words, Maggie! You are awesome, too! I can't wait to hang out with you at ZOOMA in a few weekends!!! Xaar - I can't remember if you said you had something going on the weekend of the 21st? But if not please come hang out at the ZOOMA Great Lakes race!!! 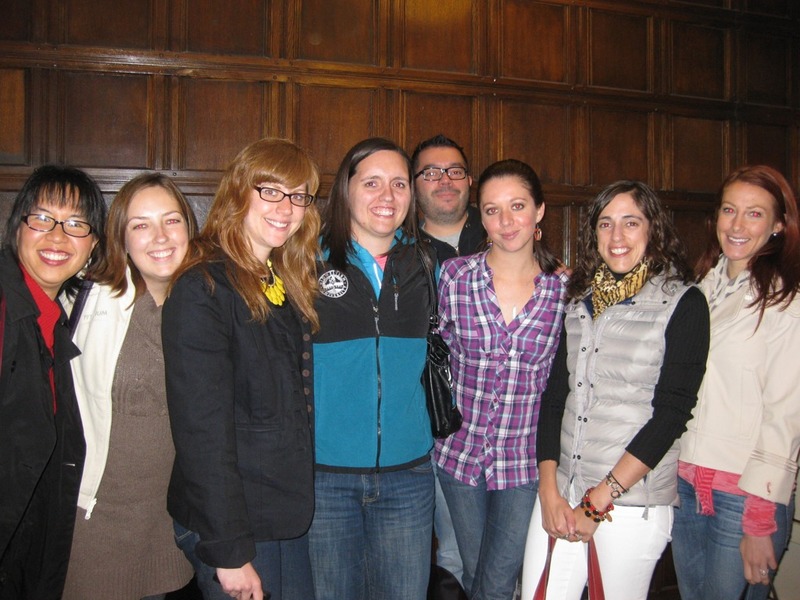 Would be so great to hang out with you there, too!!! Nice pictures. Looking forward to seeing more and reading your next post. I wore gloves on and off during the entire marathon. Basically I wore them for the first half and then put them back on during the second half whenever I was running into the wind. It was SO good to finally meet you and Luiz in person this past weekend!!! I am bummed that we weren't able to meet up yesterday, but we'll meet up another time soon for sure!!! Can't wait to read your next post and see all your pictures!!!!!!!!!!!! Echo Emily's sentiment, it was nice meeting you and Luiz this weekend. And thank you for the very kind words you posted on my blog. I now know two people who have met...DA COACH, you and my father. My dad met him 50 years ago so we're not even sure that counts. Your blog post was nothing short of AWESOME! Thanks for the kind words though, much appreciated. 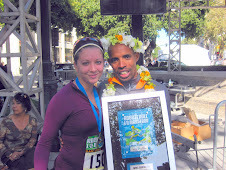 And congrats to Luiz on his first marathon. Nice picture with Don Fueling! that ditka doopelganger is kinda scary. still bummed that we waited in line for the toilets FOREVER and missed you pre race. who would have thought that almost an hour wouldn't have been enough time to wait??? can't wait to hear about the race and see the pics! Great recap! Can't wait to hear more! I wish I could have made it to the blogger lunch! Alas, I was chillin with my family who were in town for the marathon.